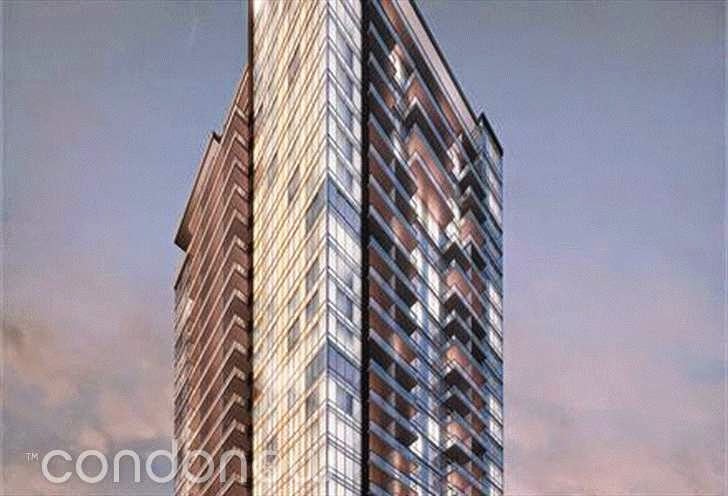 The Code Condos is a condo that launched in the spring of this year in Toronto’s Casa Loma Neighbourhood. LifeTime and BLVD Developments did not take long to sell the 118 luxurious condo units. 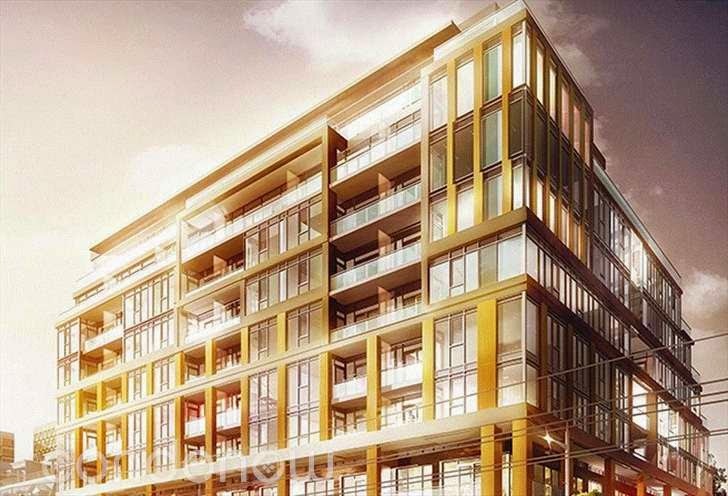 By the summer, the Code Condos completely sold out. It is slated for occupancy in 2016. Earlier this year the condo market was eager to learn about a condo being launched in Scarborough within walking distance of the University of Toronto’s Scarborough Campus. In the late spring, Devron Developments launched the Academy Condos. This 26 storey tower was attractive to investors as they were eager to purchase units which will inevitable be rented to students in the area. By the early summer, The Academy Condos sold out making it one of the best selling projects in 2014. In February, Easton’s Group launched the Dundas Square Gardens. A whopping 48 storeys and 978 units just steps from Ryerson University, it was clear that Dundas Square Gardens was going to be a hot project. In the epicentre of Toronto, it did not take this long for most of these condo units to sell. To date, Dundas Square Gardens has sold over 90% of units with just a handful still remaining. 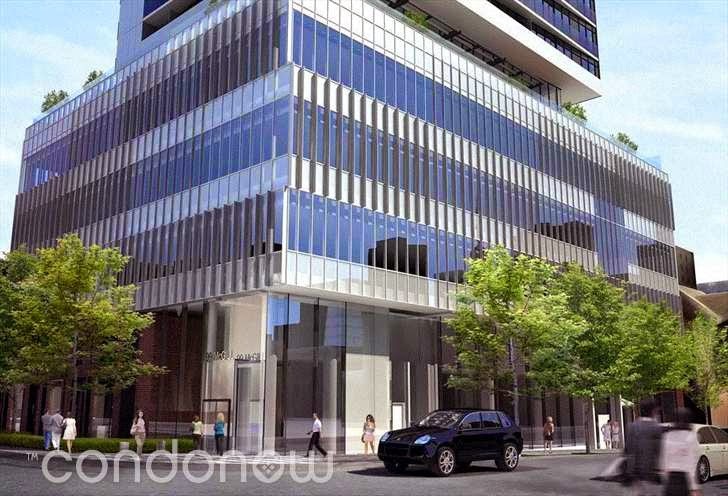 In the late Fall, Toronto is stunned to learn of Vox Condos, a development by Cresford. What’s surprising about Vox Condos is that there was virtually no marketing done. This condo took the market by surprise and within a matter of weeks it was sold out. The Vox sold 330 units without a sales centre or much advertising making it a top selling project in 2014. In the late fall, we learned of the Teahouse Condos. 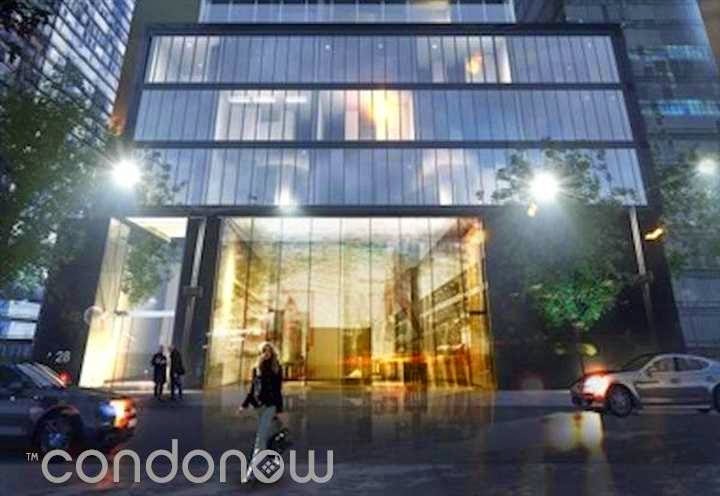 A Lanterra condo in the Yonge and College area, Teahouse boasts 58 storeys and has 960 suites. In just a few weeks, Teahouse is over 75% sold and we can attribute this to the hot area. 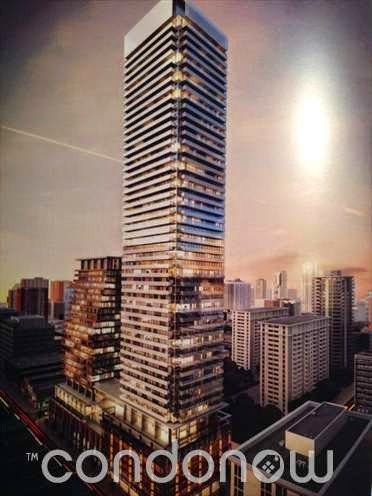 Yonge and College is a desirable location for any investor and new home buyer. In the Spring, Tridel released Alter Condos. To date, it’s safe to say that Alter has been one of Toronto’s best selling projects, selling 96% of its 335 units before the year has ended. This should come as no surprise, seeing as how well Tridel has done with their other projects and these remaining units at Alter will not be on the market for long. 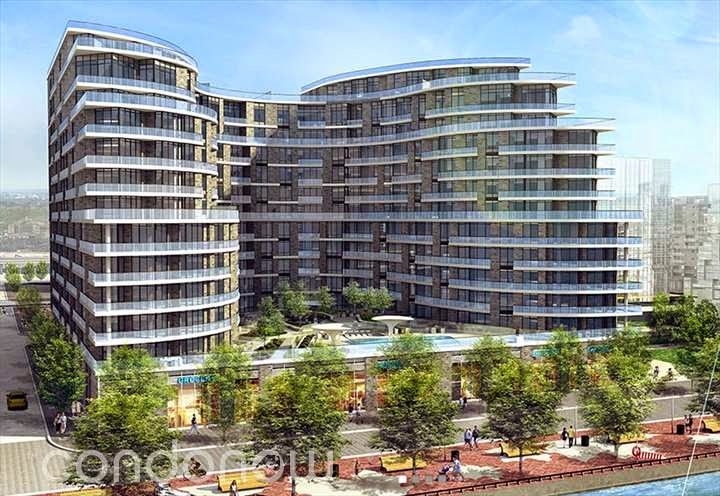 In November, Tridel released Aquavista Condos at Bayside. With over 75% of its 231 units sold, Aquavista has been a success. With lakeside views and slated for occupancy in the summer of 2018, it’s clear that Aquavista will be another premier condo tower built by Tridel. There were many great condo releases in 2014. Do you feel like we missed any projects? Let us know via info@CondoNow.com.